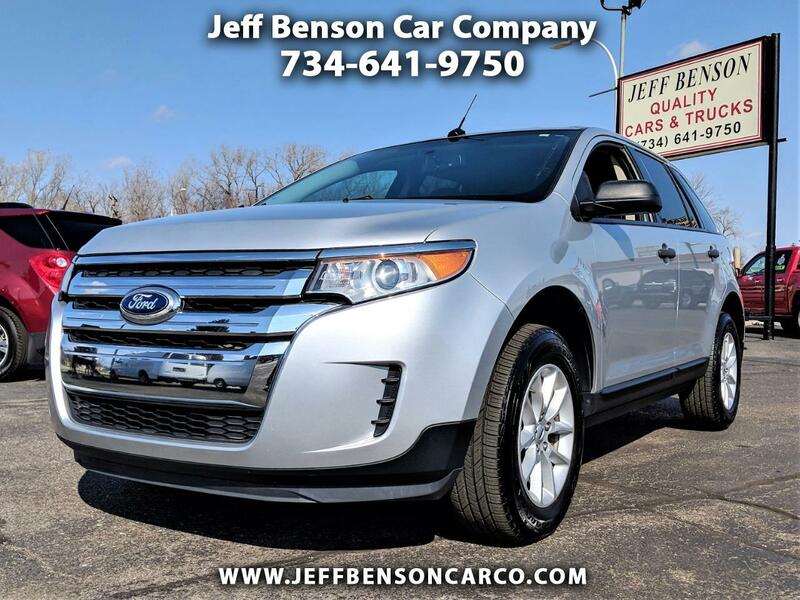 This Edge is, without exaggeration, one of the top 10 best driving vehicles we have ever had in our 31 years in business -- it's smooth, quiet, clean, and comfortable, and belongs in your driveway! It started life as a corporate vehicle, and for almost 3 years now has been owned and loved by a member of our extended family. All essential features are here, including SYNC bluetooth, privacy glass, all weather floormats, and keyless entry. Questions? Call or text Jeff directly at 313-570-2645, or visit www.jeffbensoncarco.com today!